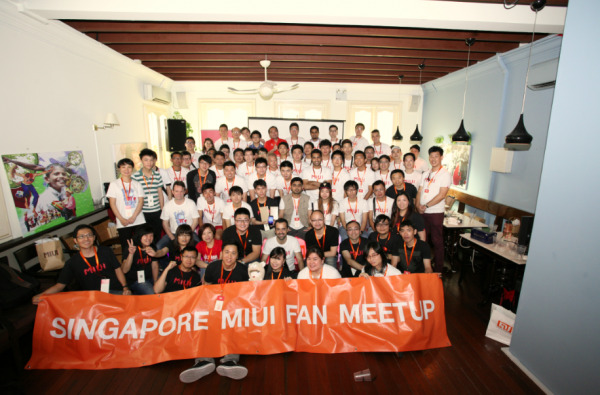 I was one of 60 fans selected to attend the inaugural Miui fan meet-up in Singapore. It is also the first fan meet-up outside China. 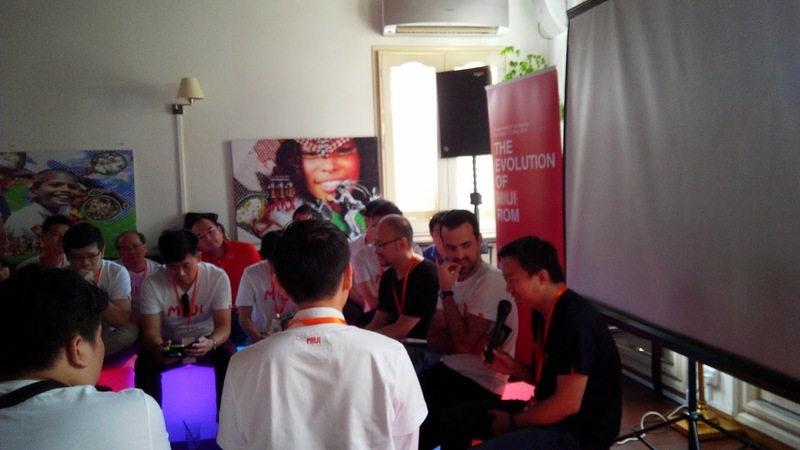 I thought it was an awesome opportunity for fans to meet-up and listen from the people at Xiaomi who were going to talk about miui development and design. The meet-up at Limestone along Jiak Chuan Road was very comfy, but no beer unfortunately. I took a picture with Hugo Barra before the event and he nicely obliged (there was a long queue for his autograph at the end of the event!) 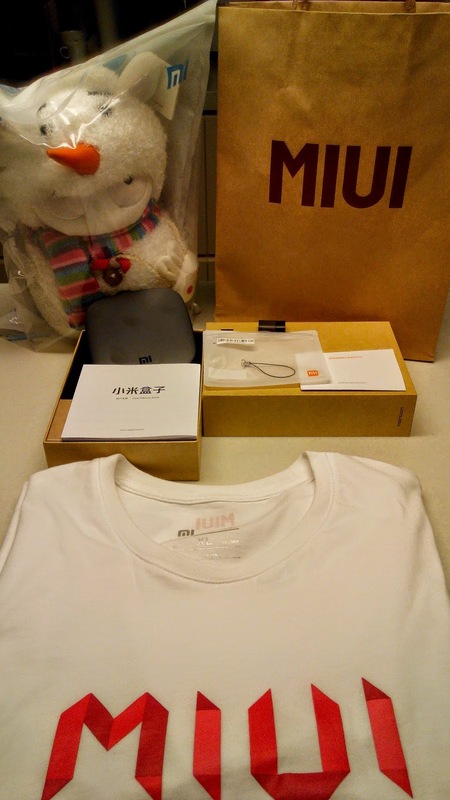 and recorded his presentation on the history of Miui. With his PR skills, I think he is going to be a key member of Xiaomi's global marketing efforts outside China. Youtube link over here. 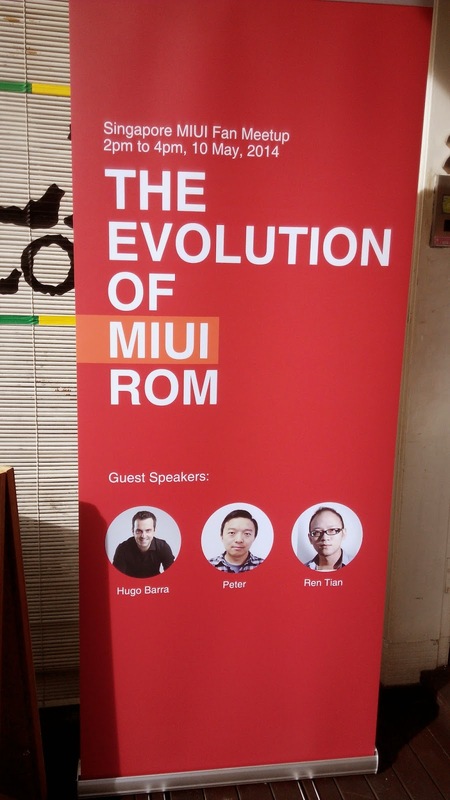 Dexter Ren Tian was next to talk about Miui design. He was competent in English but I am sure he would have explained in deeper detail if he was delivering in Chinese. It is quite amazing to hear that Miui version 1 was only launched in 2010. With a new version of Miui every year, Xiaomi has achieved very impressive growth over a short span of 4 years. Youtube link over here. 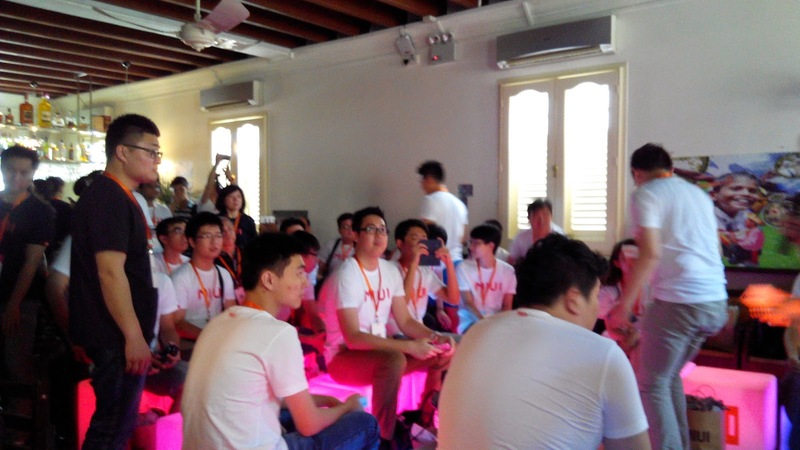 Then there was a presentation on the nifty features of Miui by the product manager Louis for Singapore. (I stopped recording around about here because the arms were getting stiff). This was followed by Q and A with the speakers (Hugo, Dexter and Head Engineering Peter). The quality of questions was ok, but I would rate it only at 7 out of 10. I may update this article later with more thoughts about the Q and A session. I thought Peter was pretty stressed out but that is probably because English is his second language. He probably already has like numerous features he needed to introduce into Miui V6 and hardly needed the audience to remind him (and we did). On the whole, I really thought that the Xiaomi China team tried very hard with communication in English and it is something they will do more often as they expand into other markets. 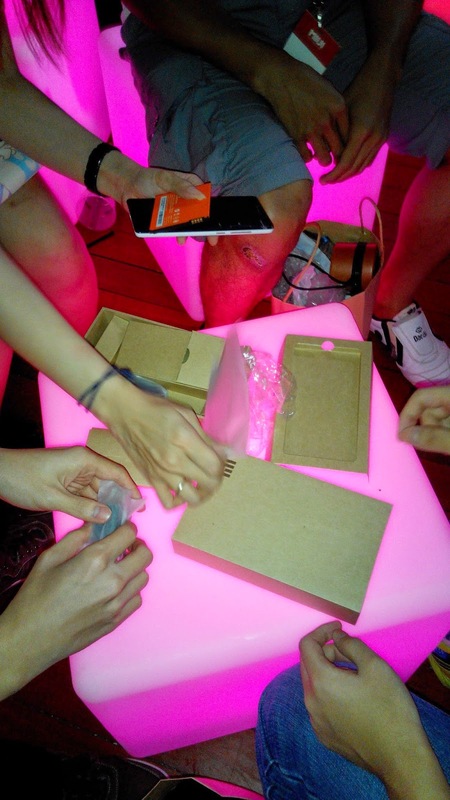 After the lucky draws, there was a Redmi Note unboxing session. The Redmi Note shown is the TD China version. 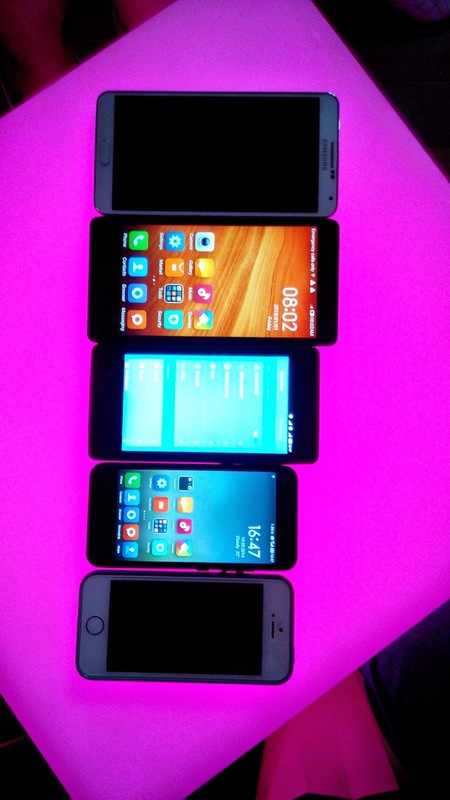 My unboxing group did a side-by-side comparison of Samsung Note 3, Redmi Note, Redmi 1, Mi2 and iPhone 5 (from top to bottom, in that order). Well, actually I thought that fans should only bring Xiaomi phones to a meet-up.